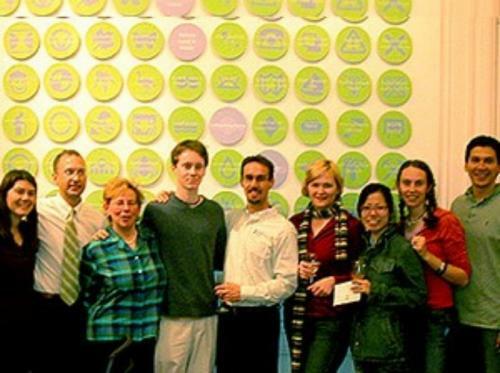 Starting in 1999, Burlington, Vermont has been using Green Map System to create their city's the Bicycle Green Map! 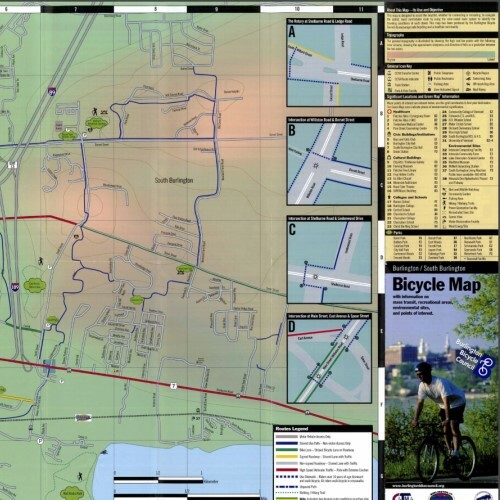 This Bicycle Green Map project was created by Burlington Bicycle Council and the City's Department of Public Works and involved student interns from Champlain College, according to project leader and design instructor, David Lustgarten. 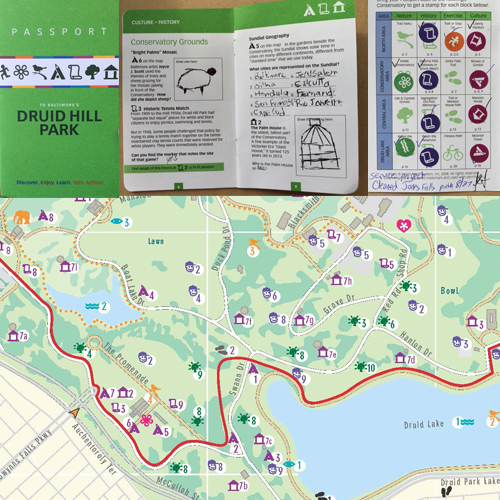 This map includes natural areas, environmental industry initiatives, and formerly toxic sites, along with a full range of cycling paths and resources. In 2003, this project expanded, thanks to the involvement of a high school student and a wide range of community organizations got involved. In 2004, a new printed edition focusing on eco-tourism all around the Burlington region made its debut. The student, Addison Raap and his father, Will Raap, the founder of Gardener's Supply Company, took part in our 2004 Municipal Art Society forum and shared how the Burlington Green Map became integral to the Mayor's sustainability initiative. 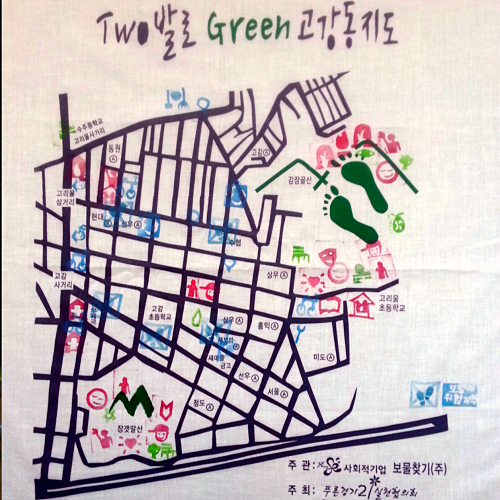 This project has a sister map in Paraiso Costa Rica, created by a family member and urban planner, Azur Moulaert!